An Americana icon, Keen is enthralled with Childers, proclaiming, "Sliced bread and free whiskey ain't got nothing on Tyler Childers. However, in my humble opinion, all three go together like the sun and moon and stars." Childers, Americana Emerging Artist of the Year, adds, "By my lights, Robert Earl Keen is bigger than Texas and gooder than best. It's an honor to share a stage with Mr. Keen, and blessed assurance that he's willing to do so." Fans can expect full band performances from both artists. 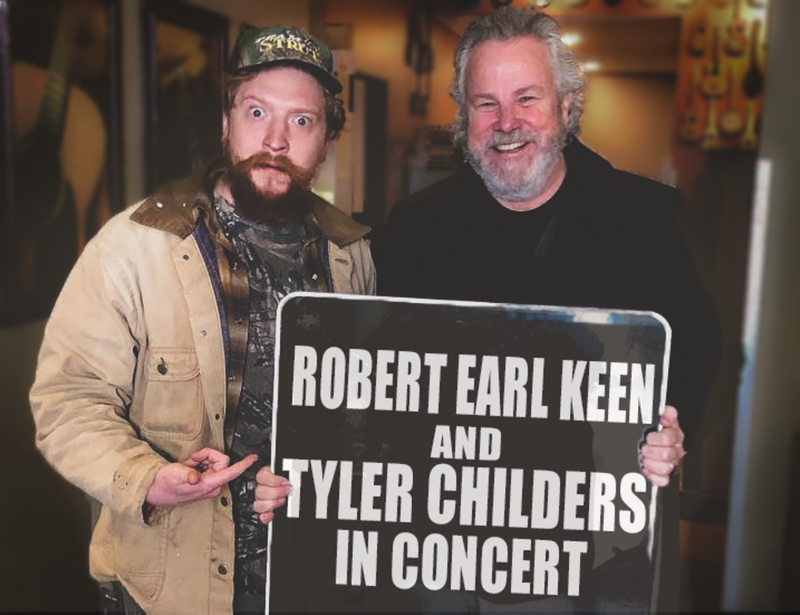 Additionally, Keen and Childers are excited to share the stage together, making special appearances in each other’s set. These two dynamic artists joining forces will certainly make for a can’t-miss event.